ITV’s Love Your Garden is the most watched gardening show on British television. The team inspire people up and down the country to revamp their gardens and make the most of their outdoor space. 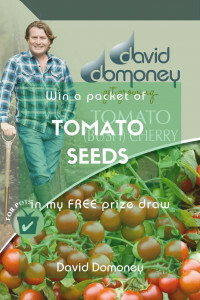 For the first time ever, co-presenter David Domoney has created a guide to the show. 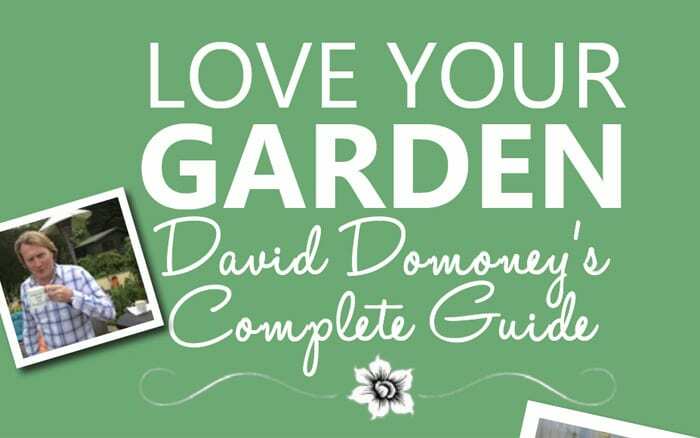 Including design and planting advice, expert tips and projects for you to try at home, this is the Complete Guide to Love Your Garden 2014. 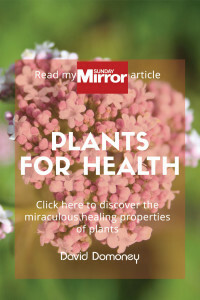 It includes design to make the most of a small garden, planting beds and borders and hard landscaping made easy. 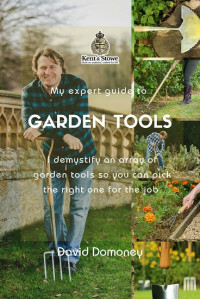 David will also show you how to create space for the kids and how to create a sensory garden that connects all the senses. 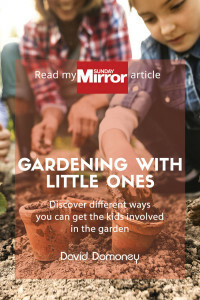 Plus discover secrets on maintaining your garden in a sustainable way, to help the environment and save money. And make over your front garden too! The best thing? This guide is 100% free!